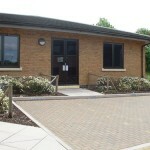 Looking for a home for your business? 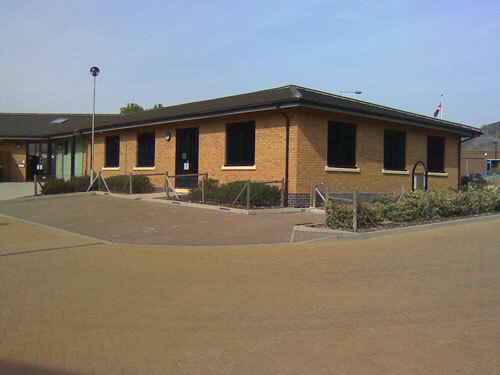 Whether you are setting up in business, relocating or looking to upgrade your office space, this modern prestigious office building, situated at Thorpe Wood, Peterborough is well worth a look. 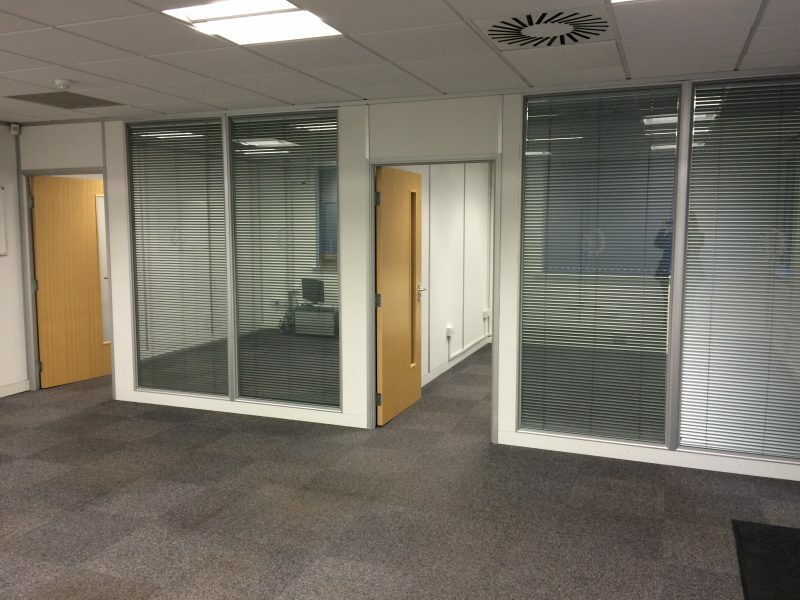 Asset House is a single storey building that offers high quality commercial accommodation in one of the most desirable areas of the city. Asset House has invested in the new Super Fast City Fibre broadband connection giving one of the best up and download band widths in the UK (Up to 20 terabits. 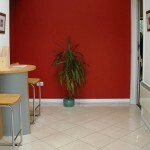 There are currently no office suites available. 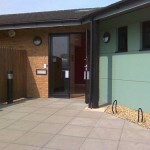 Please contact us to register your interest for future availability. 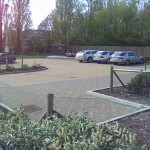 The Thorpe Wood Business Park development was completed in 2006. 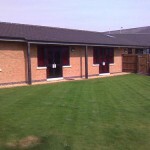 It is located off Thorpe Wood, within walking distance of Thorpe Wood Golf Course and Ferry Meadows. 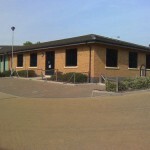 The Business Park is well served by local bus connections, Bretton Centre and is a short drive away and it is within easy access of the city’s ring road system.